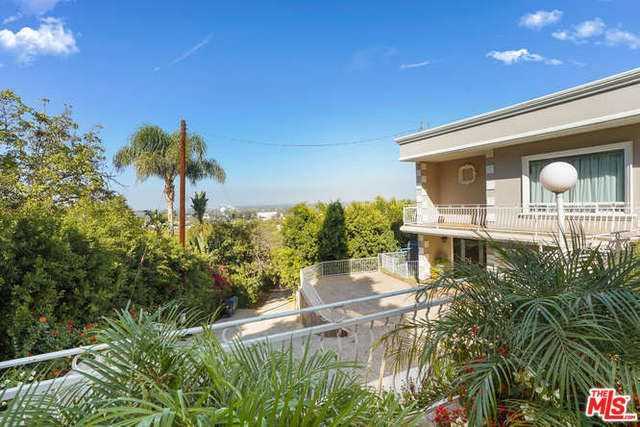 Sherman Oaks Real Estate for sale and rent | Parlar Realty Co.
A partner of the Los Angeles Suburban Homes Company, Gen. Moses Hazeltine Sherman, developed Sherman Oaks. The company had subdivided 1,000 acres (400 ha) of land that would become Sherman Oaks. In 1927 each acre was sold for $780. Sherman’s other major venture was the Los Angeles Pacific Railroad. Finally, in 2009, the Los Angeles City council voted to redraw neighborhood boundaries again to allow an area of about 1,800 homes in Van Nuys to be included. This proposal attracted criticism from locals. The 1994 Northridge earthquake caused damages in the surrounding area. The Community Redevelopment Agency sought to manage the rebuilding efforts. The homeowners in the Sherman Oaks area later won a lawsuit to prevent the agency from managing efforts. As of the 2010 census, according to the San Fernando Valley Almanac, Sherman Oaks had a population of 52,677 people and 25,255 households. The racial makeup of the neighborhood was 82% non-Hispanic white, 5% Asian American and 3% African American; 11% were Hispanic or Latino of any race. Other races made up less than 1%. Forty-five percent of Sherman Oaks residents aged 25 and older had earned a four-year degree by 2000, a high percentage for both the city and the county. The percentage of those residents with a master’s degree or higher was also high for the county.